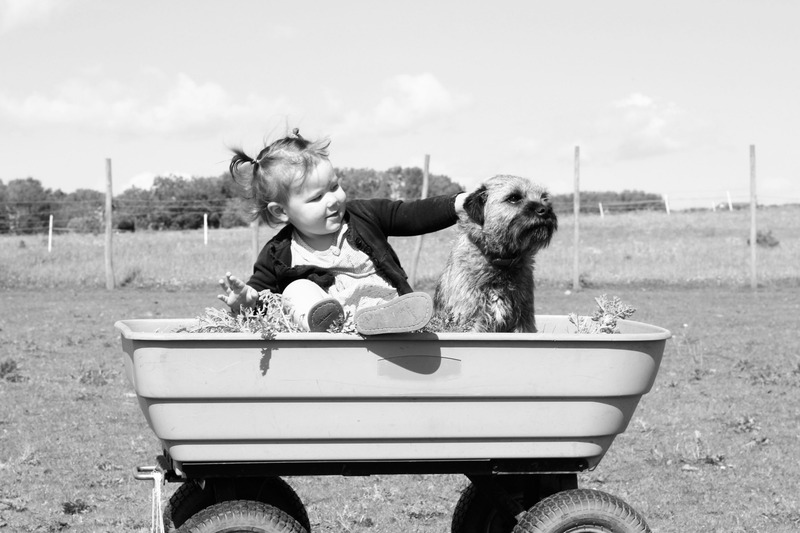 Does Your Dog Deserve a Pick-Me-Up? Grab a Barkbox stat! 1. Constant scratching and visible signs of discomfort. 2. Flaky skin that is dry to touch. You would see white skin flakes on your dog’s coat or while brushing. 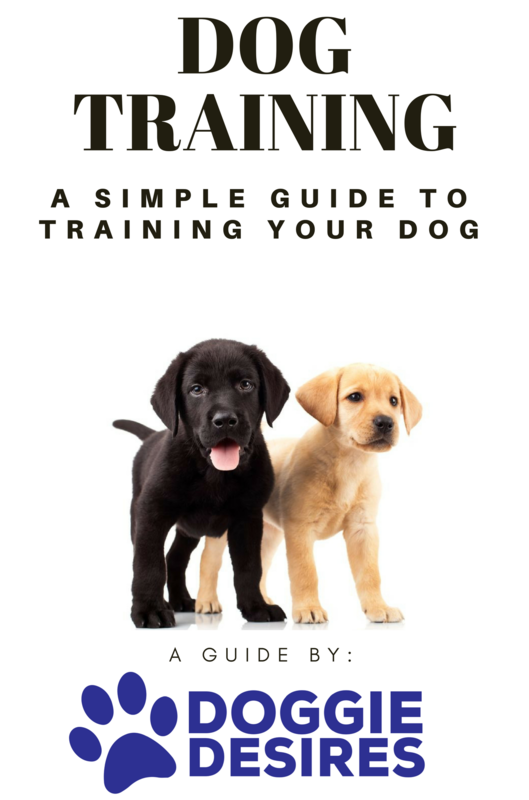 Additionally, this article provides a few good tips to help you understand whether your dog is expressing any discomfort which is the first step to help comfort him or her. It goes without saying that dry and itchy skin would cause soreness, cuts, hair loss and overall discomfort in your pet. There can be a multitude of reasons that might be causing the dryness. It is essential to identify what is causing the dryness in order to nip the cause at bud. This article from Dog Care knowledge website lays down a few of the common causes of dry skin in dogs. 1. Bathing schedule for your pet: Dry skin can be caused due to bathing your dog too often as it causes the natural oils in your dog’s coat to be washed off. If you don’t bath your dog too often, that could also cause dead skin buildup resulting in itching. 2. Regular brushing: You need to ensure that you brush your dog’s coat regularly in order to loosen and remove all the dead skin flakes that might be getting accumulated in his or her coat. This holds especially true in case of long coated dogs. 3. Lack of fatty acids in the diet: Dogs need to have enough fatty acids in their diet in order to have moisturized skin and shiny coat. Ensure that you include fish oil in your pet’s diet to ensure that he or she gets their required dose of Omega-3. 4. Climatic changes: It is also to be noted that a change in climate will affect not just you but your pet dog as well. If you live in dry, arid area, it could be a reason for dry skin in your dog. If your dog spends most of his time in air conditioned rooms, that could be another contributing factor to dry skin as well. You can attempt to identify what is the potential cause of dry skin in your dog so that you can find a solution for his itchy skin. 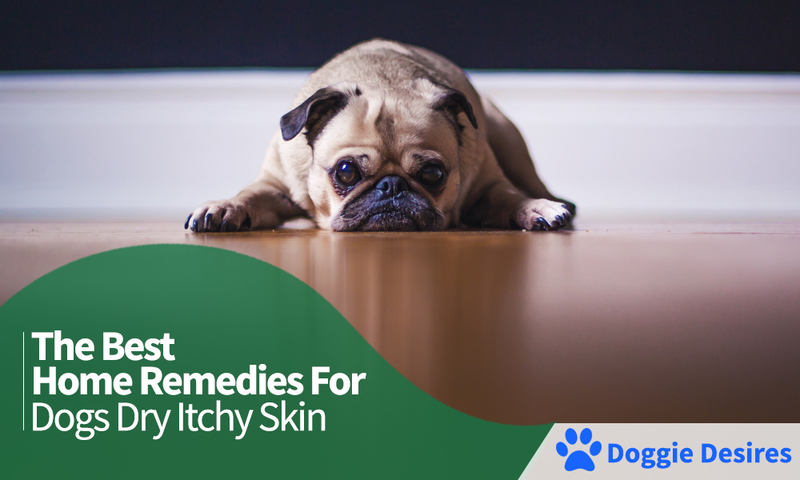 However, there is a plethora of home remedies that is available to assist you relieve your pet dog’s discomfort until a more permanent solution can be arrived at- so here’s some home remedies for dogs dry itchy skin. Summarizing below, the prominent home remedies from the list of remedies listed by the pet grooming website here. 1. Vitamin E: A massage with vitamin E will help soothe your dog’s itching and moisturize his skin instantly. If your dog doesn’t mind having Vitamin E pill, go for it. The massage, however, is a sure shot win. 2. Yogurt: This might come as a surprise to you but feeding your pet puppy a little yogurt will help improve her immunity and keep yeast infections away. It is also found that adding yogurt to doggy diet will help to avoid diarrhea as well. 3. Epsom salt soaks: You know how an Epsom salt soak helps to relieve soreness. Try this for your pet and he will thank you for your ingenuity. Constant itching will leave your dog’s skin sore and swollen. Epsom salt will help reduce the soreness and swelling and help in healing. 4. Oatmeal: Yet another surprisingly common home remedy is the use of oatmeal in your dog’s bath. Add ground oatmeal to your dog’s bath or apply it along with his shampoo and it will provide him with instant relief. 5. Chamomile tea: Spraying chamomile tea solution on the affected area is said to reduce itching in dogs. This is because of the natural disinfectant effect of chamomile. Chamomile helps to kill the bacterial infections, if any. 6. Eucalyptus oil: You can try adding eucalyptus oil in the bath water for your dog and use it as a final rinse. The disinfectant quality of eucalyptus will curb infections and keep away fleas, if any. 7. Baking soda: A popular ingredient in lot of home remedies, the humble baking soda will come to your pet’s rescue as well. Try applying a thick paste of baking soda on the affected areas and it will help to bring down itching in your pet. 8. Lemon infused water: Lemon infused water can be used as a toner for your dog in order to help with infections. You can apply the lemon tonic on your dog’s body and allow it to dry. This will help to get rid of fleas and help heal cuts. 9. Apple cider vinegar: Apple cider vinegar, mixed in equal part with water, can be sprayed on your dog and it will help to alleviate itching and dryness. 10. Daily grooming: If your dog has a thick coat, brushing his coat daily will help to remove any foreign particles and flaky skin from his coat. The brushing will also stimulate the natural oils which in turn will keep your dog’s skin moisturized and soft. 11. Natural or herbal shampoos: Your pet might have dry skin also because of regular use of harsh chemical shampoos. If this is the case, one of the best things you can do for your dog is to switch to a herbal shampoo. You can also consider adding a few drops of soothing natural oils to the shampoo so that it helps with moisturizing his or her skin. 12. Dry shampoo: If your dog refuses to get a bath, one of the best options would be to use a dry shampoo on him. You can use oatmeal, bran or corn meal or a mix of all three to make natural dry shampoo for your dog. If you attempt a few of these remedies, you will see that your pet finds relief without having to make constant and expensive trips to your vet.